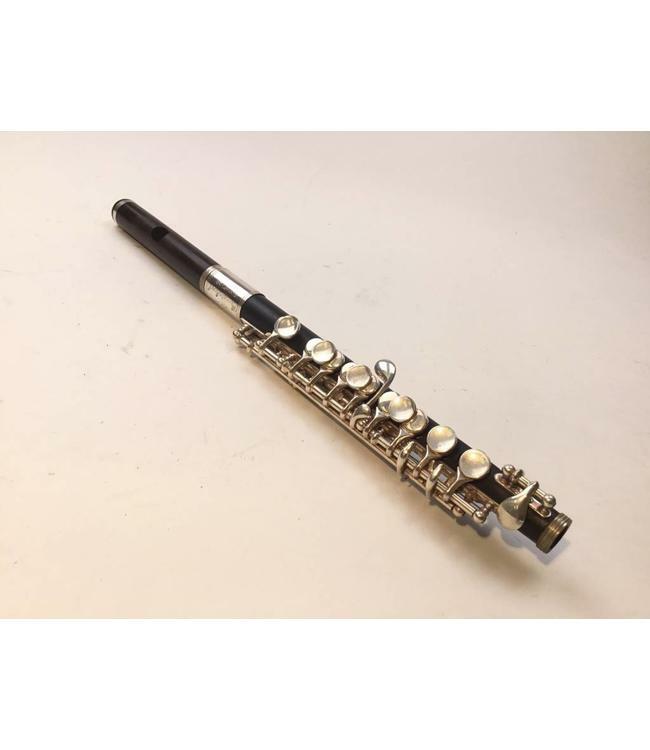 Used Gemeinhardt wood piccolo in very good condition. Grenadilla wood is in beautiful shape and is crack free. May need a few pads replaced. Great sound throughout instrument and excellent intonation. Wood piccolo at this price is steal!